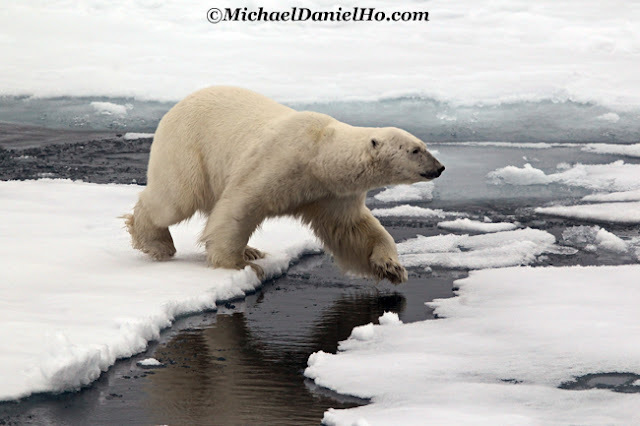 I am off on my high Arctic Wildlife Photo Tour. My journey starts in Oslo, the capital of Norway. Fly north and cross the Arctic Circle with a stopover at Tromso for passport check. Then fly on to Longyearbyen, deep inside the high Arctic. 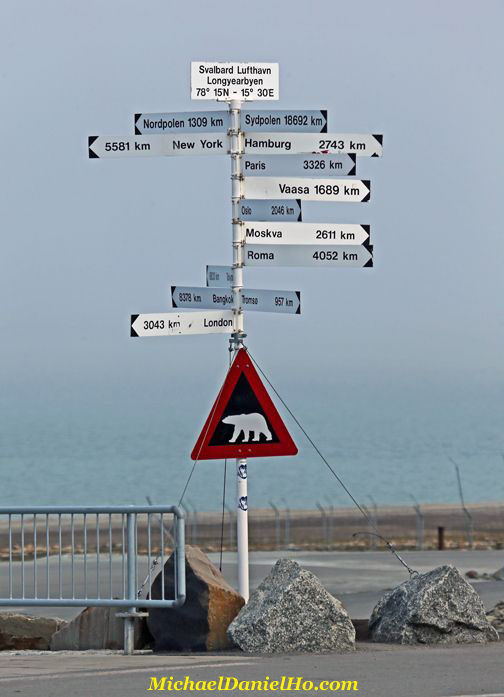 At latitude 78.50 degrees North, it is the most northern 'city' in the world served by regular jet service. The Arctic is the northernmost part of our planet. The area lies above the Arctic Circle (66 degrees, 33 minutes North), an imaginary line that rings the top of the globe. The Circle is about 1,400 nautical miles south of the North Pole but the High Arctic refers to islands and land mass much higher than 66 degrees, like the archipelago of Svalbard, Ellesmere Island in Canada, Franz Josef land in Russia and the most northern part of Greenland. The Arctic is melting much faster than expected, and could even be ice-free in summer by the late 2030s, a report from the Arctic Council's Arctic Monitoring and Assessment Program suggests. 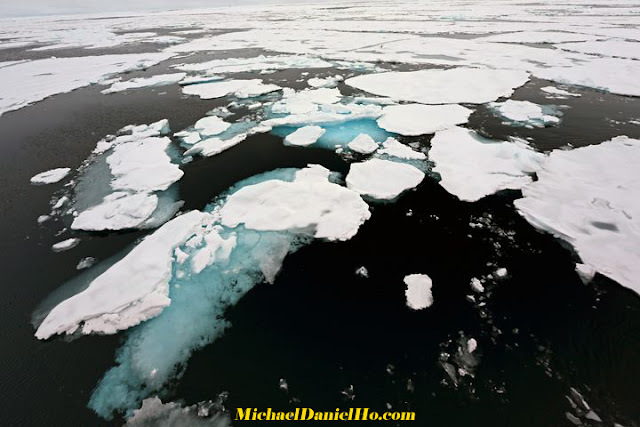 Previous studies had forecast an ice-free North Pole in summer by mid-century. Board the expedition ship in Longyearbyen, sail north and explore the west coast of Spitsgergen, the largest island in the Svalbard archipelago. 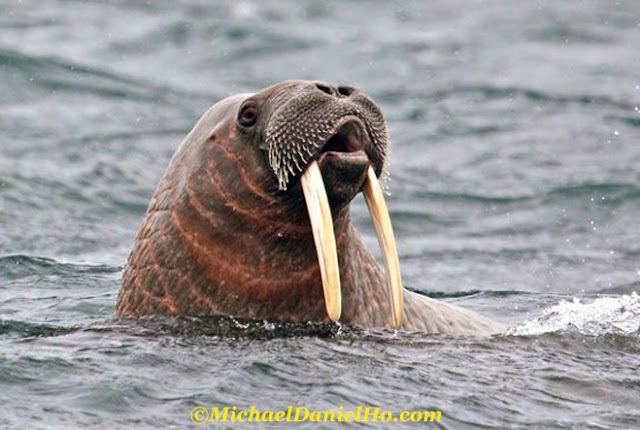 Hope to see and photograph Whales, Polar Bears, Walruses and Seals, Arctic Foxes plus a variety of sea birds including the rare Ivory Gull. ice's edge with an eye peeled on the horizon for wildlife and massive icebergs and glaciers. Explore the remote landscape on foot and zodiac, including an Inuit village. 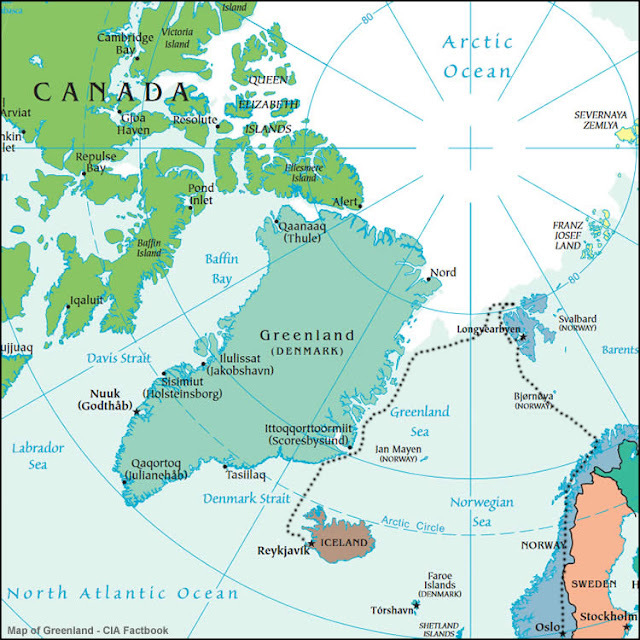 Cross the Denmark Strait and end up in Iceland, the Land of Fire and Ice. Stay a few days for more exploration before heading home.